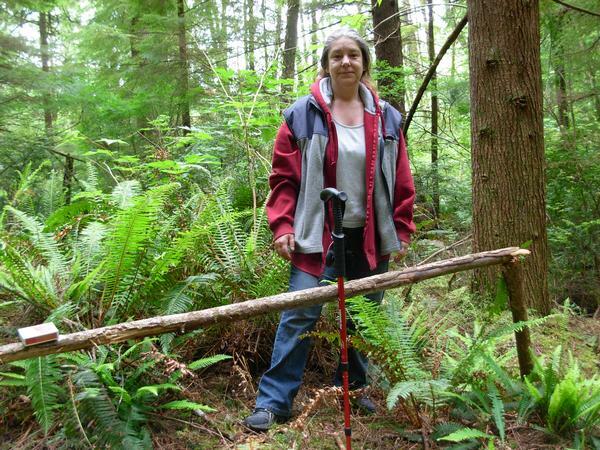 Follow Kathi’s journey of discovery from knowing nothing of the Sasquatch People through her first contacts filled with wonder and engimas to an awareness of what was happening up to where she is today. This book relates her relationships with the non-believing persons surrounding as well as her burgeoning knowledge that she was not alone in her camps. This story is uniquely Kathi… it is hers, and hers alone. Although she had companions on most outings and even a dedicated co-researcher at times, the journey was hers alone. To anyone that knows this unique person, you will see her in her descriptions of events and in her anecdotes. 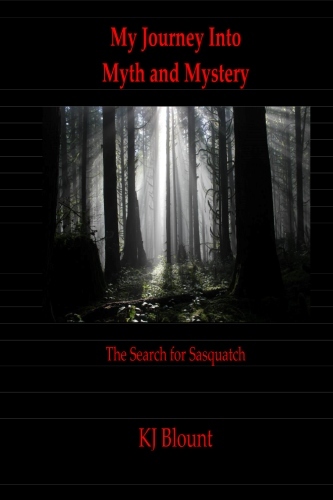 This book is a “MUST READ” for anyone who is interested in the phenomenon we know as sasquatch or bigfoot.